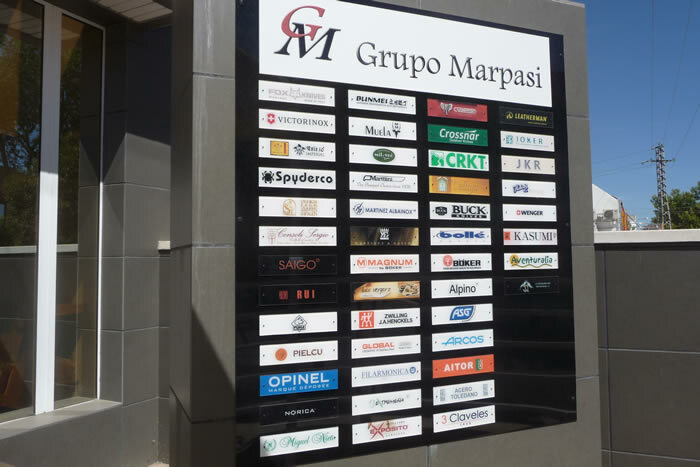 Grupo Marpasi is a spanish company founded in March, 2011. 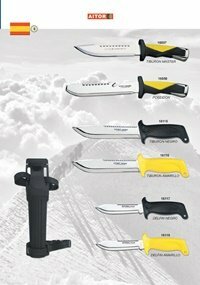 Since then, we have gained a wide acceptance between our customers. We will always be commited to provide our customers a safe, quality and honest service. We don`t pretend to be just another Internet shopping company, in fact, our offices, warehouse and store can be visited whenever you desire. 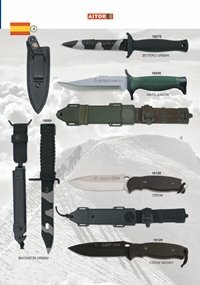 Airsoft - Archery - Camping - Hunting - Knives - Accessories - Equipment - Military - Outdoor - Clothing. 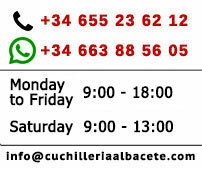 We are located in the land of the great cutlers of Albacete.